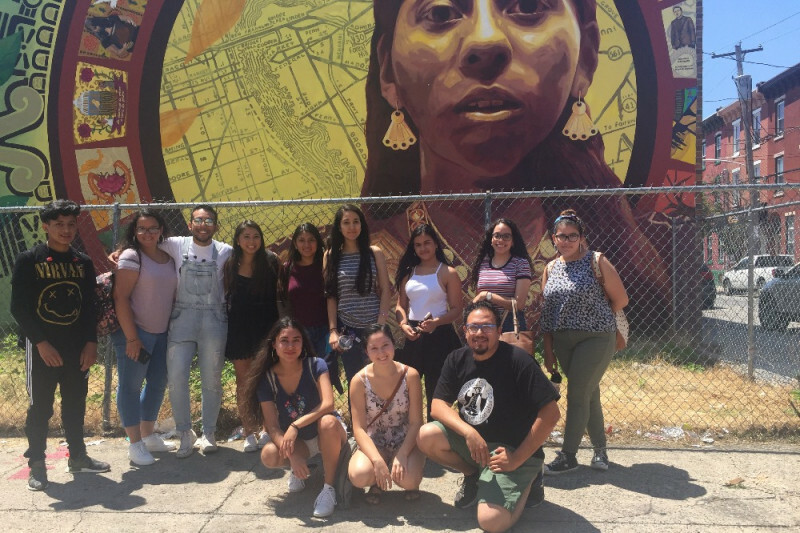 Help the Education in our Barrios Project, #BarrioEdProj, sustain and expand its impact on Latinx youth and communities in Philadelphia! - learn research and advocacy skills to address educational and social issues that affect the diverse communities of Philadelphia. - Provide academic and social mentorship for our high school-aged coresearchers.